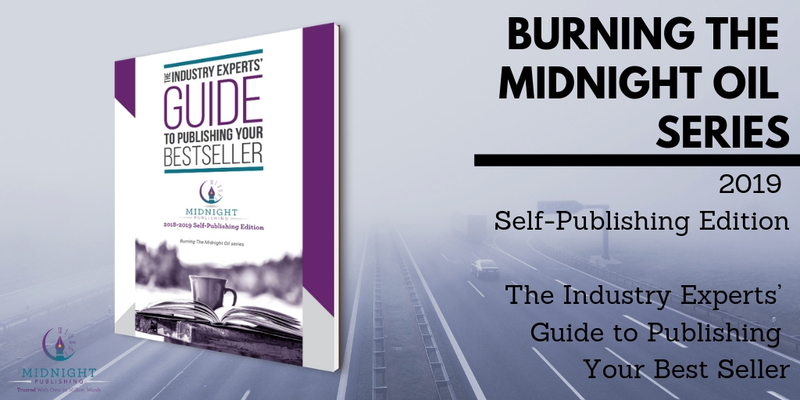 Midnight Publishing has been assisting authors as a Phoenix book editor, ghostwriter, and publishing consultant for a decade. We are passionate about sharing our knowledge on hybrid publishing with writers who are considering the avenue for their own author career. 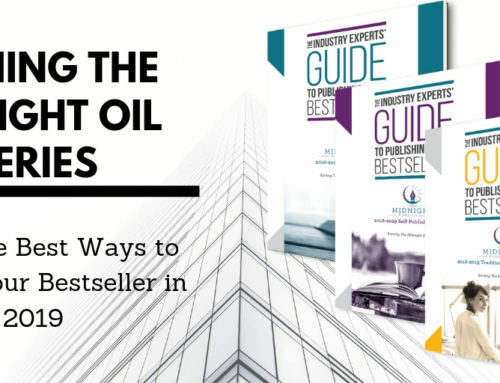 In the past ten years we’ve worked with hundreds of bestselling and award-winning authors, many of whom have considered the newer avenue of hybrid publishing. 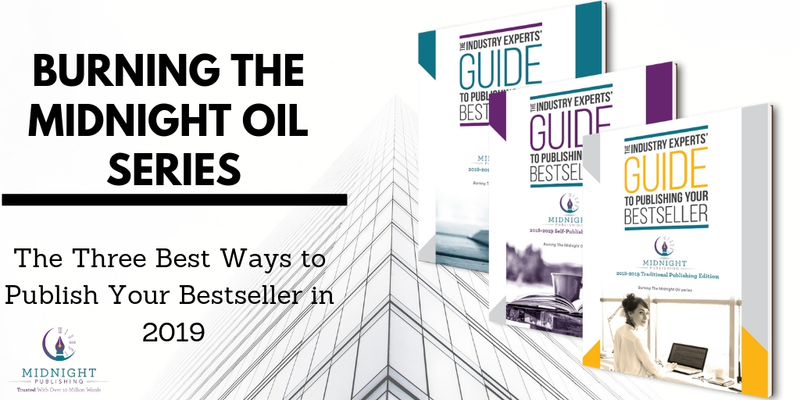 So in order to best serve anyone interested in hybrid publishing, we created a guide to hybrid publishing in 2019. 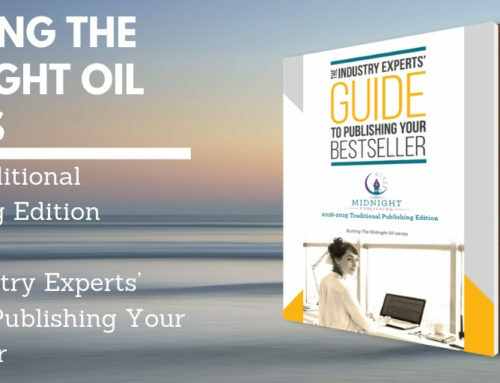 -In-depth details about what hybrid publishing is per industry standards and definitions, and the advantages of publishing with a reputable hybrid publisher over a traditional publisher or through self-publishing. 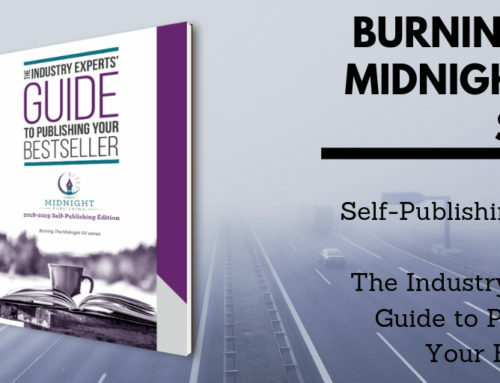 Typical guidelines from a hybrid publisher regarding retaining the rights to your work, expected profits and royalties (50-60 percent for paperbacks versus 10-15 percent with traditional publishers, for example), and your responsibilities as an author collaborating with your hybrid publisher. How these new IBPA regulations can help authors differentiate between reputable hybrid publishers and vanity presses/self-publishing companies that don’t offer the full range of services required to qualify. 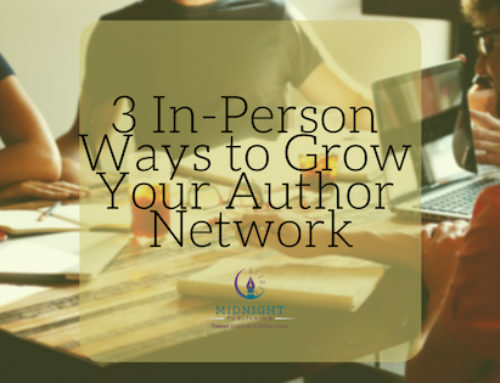 -How hybrid publishing can combine the best parts of traditional publishing and self-publishing for a personalized author experience. 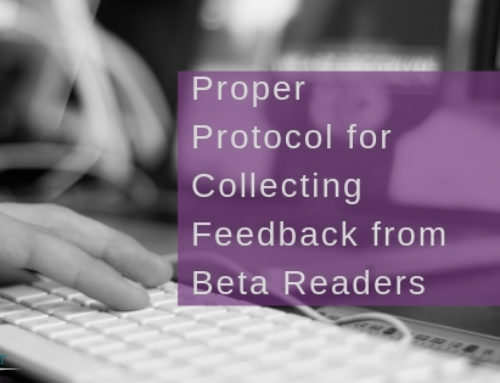 Hybrid publishing can introduce authors to traditional distribution channels, editorial pipelines, and services from traditional publishing professionals. 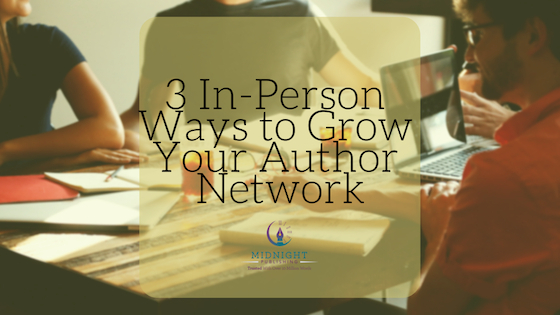 At the same time, it can provide authors with more creative control, higher royalties, and à la carte options. 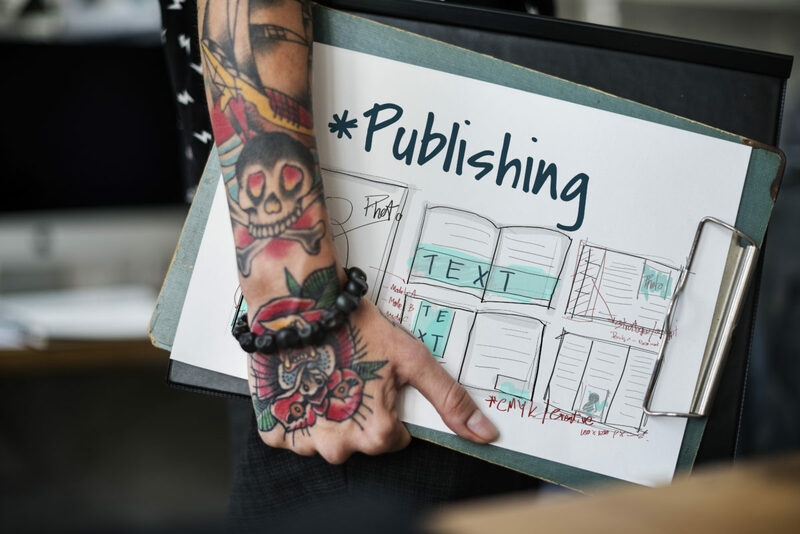 The hybrid publishing business model, which includes an author’s financial contribution to the publication of their book (the typical and expected fees to cover the publisher’s editing services, formatting, cover design, etc.). On the other hand, the publisher is responsible for production, distribution and selling of your professional-quality books. -Reasons to consider hybrid publishing as a viable option for your book’s publications. If you’re unsure of how to find/reach your readers, don’t have an online presence or don’t like social media. Are ready to financially invest in yourself as an author for the tradeoff of higher royalties (around 40 to 60 percent). 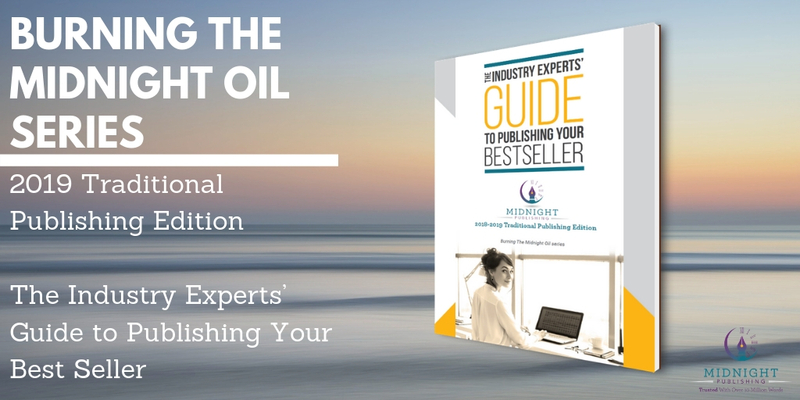 Are looking to educate yourself during the process and by way of the in-house team. 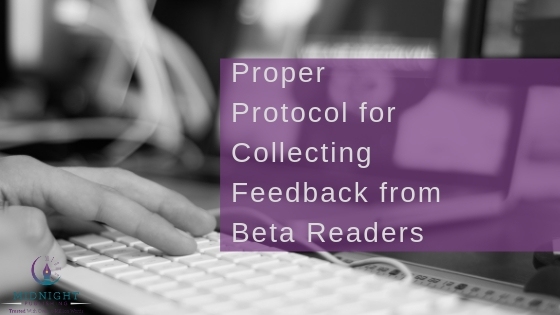 Want to keep some creative control (but can keep an open mind and accept input from the publishing professionals who assist you during the process). Understand the challenges of getting into brick-and-mortar stores. 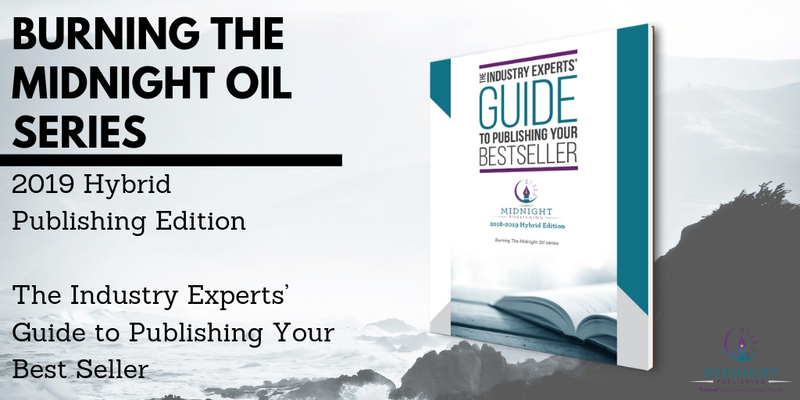 -Bonus features including “the myth about not paying to publish,” the different types of hybrid publishing, and a list of our recommended cover designers, consultants, print-on-demand services, and more.